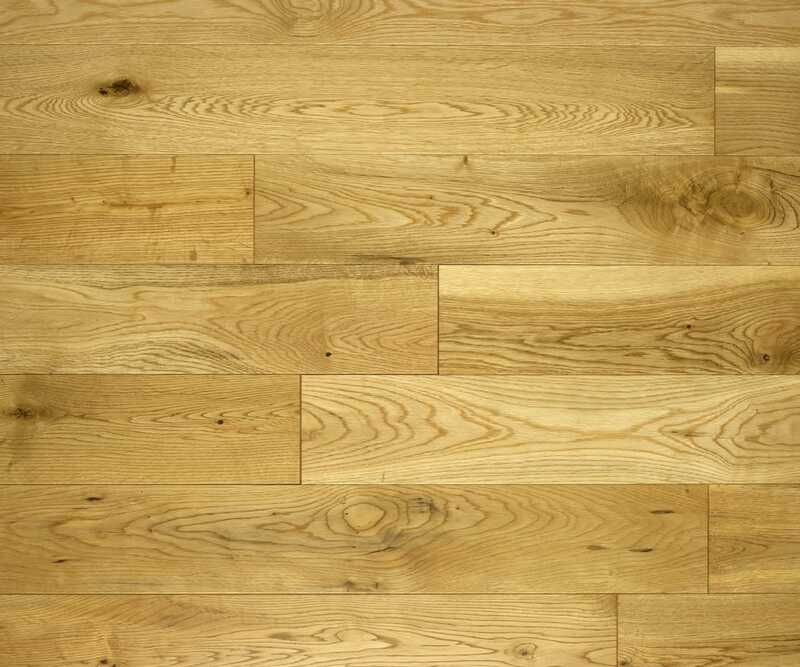 Medium Natural coloured Oak Engineered Hardwood Flooring In the Metro Range, that has a Lacquered Finish with a Smooth Surface and is 18mm Thick and 125mm Wide. 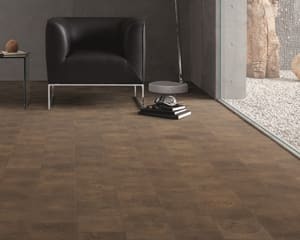 The MET004 is a classic Oak finish in a 125mm width board, finished in a matt sheen lacquer giving a contemporary look and finish to any room with its micro-bevelled profile and Rustic graded solid structure. 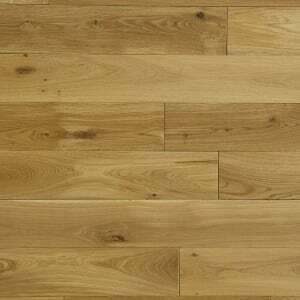 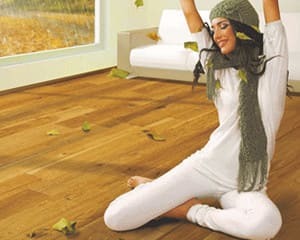 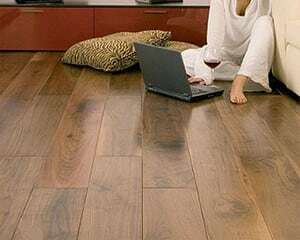 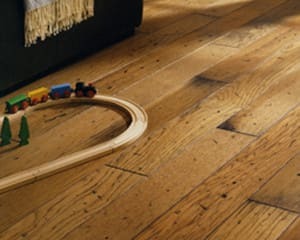 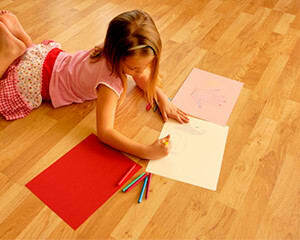 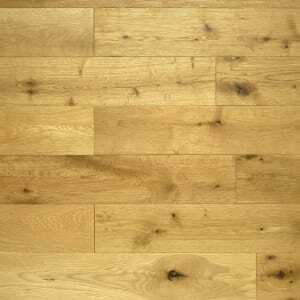 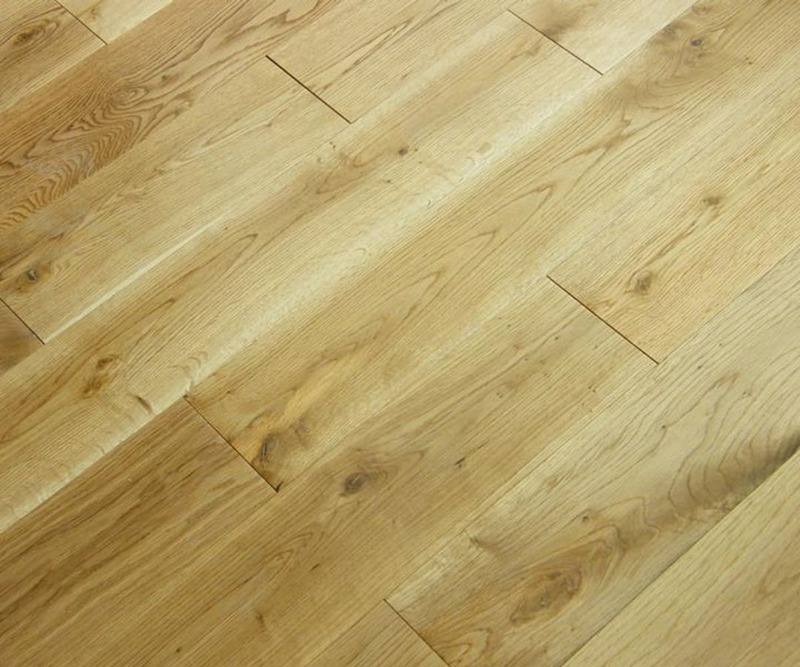 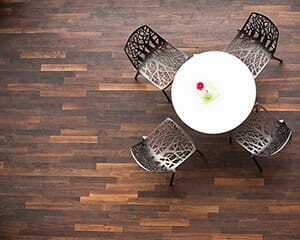 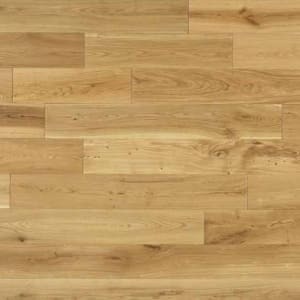 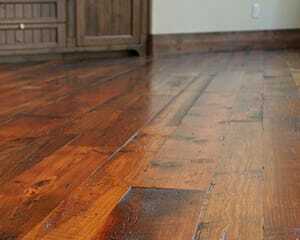 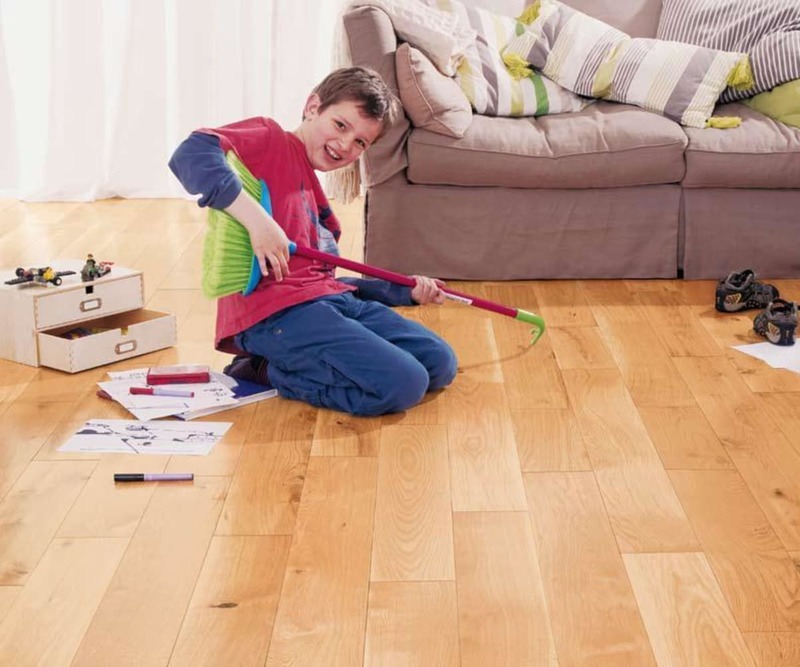 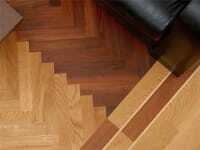 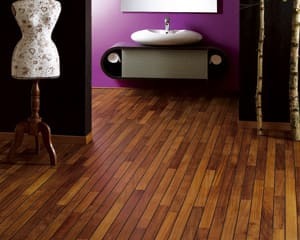 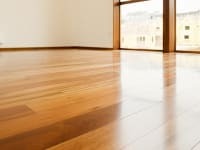 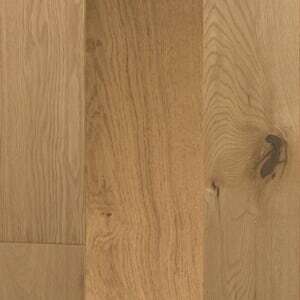 The 125mm Oak hardwood engineered single plank is good all-round contempory hardwood floor which looks great in longer rooms once installed it’s looks like a solid wood floor but with all the benfits of being engineered at a good price with quality and a Lifetime Structural Guarantee.